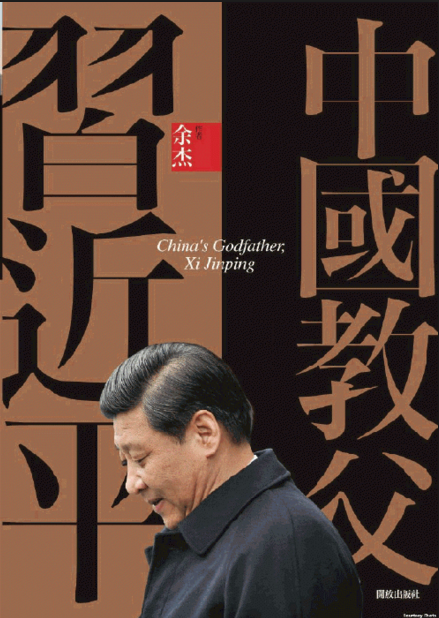 Yu’s previous book, China’s Godfather: Xi Jinping. In a depressing but expected development, following the disappearances of five Hong Kong booksellers whose company published titles critical of China’s ruling Communist party, a chilling effect has spread across Hong Kong’s publishing industry. A new book by a Chinese dissident planned for publication in Hong Kong and critical of China’s president Xi Jinping has been suspended due to pressure. Yu Jie, a writer based in the US, wrote in an op-ed for Apple Daily that he finished the book Xi Jinping’s Nightmare two months ago. The book was a critique of the Xi regime. 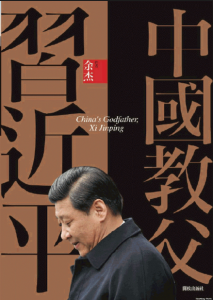 It would have been his second book on Xi, after China’s Godfather, Xi Jinping was published in 2014. On January 3, Yu received an email from Jin Zhong, chief editor of Open, that the publication of his book was to be suspended. “I sincerely ask for your understanding. 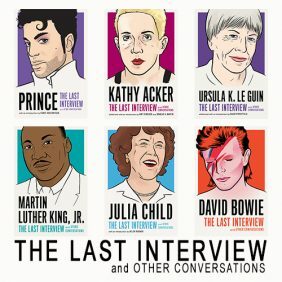 We published China’s Godfather, Xi Jinping, but circumstances have changed, and I am not able to face the huge consequences,” Jin said, adding that he was “deeply sorry”. Jin confirmed to HKFP that the letter was his. Yu says that he understood the unprecedented pressure and potential harm that publishers faced. He contacted five or six other Hong Kong publishers, but none were willing to publish Xi Jinping’s Nightmare. 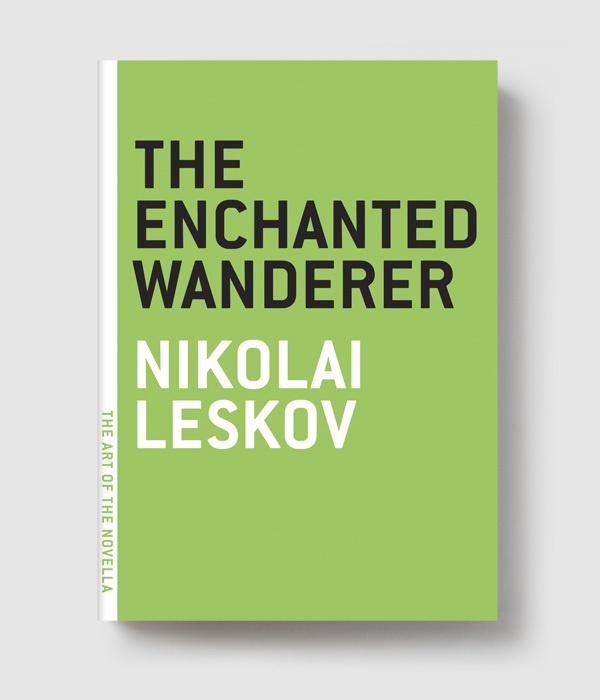 As the weeks drag on, few details on the missing booksellers’ location have come to light. However, a Chinese official recently commented that the five were “most likely under detention.” Political pressure is building against the mainland government as the disappearances attract international attention, but greater damage has clearly already been done. If this incident is enough to cow a previously courageous publisher into self-censorship, what’s next?